We can design and produce all kinds of vehicle graphics, including full print wraps, color change wraps, stripe kits and vinyl lettering. 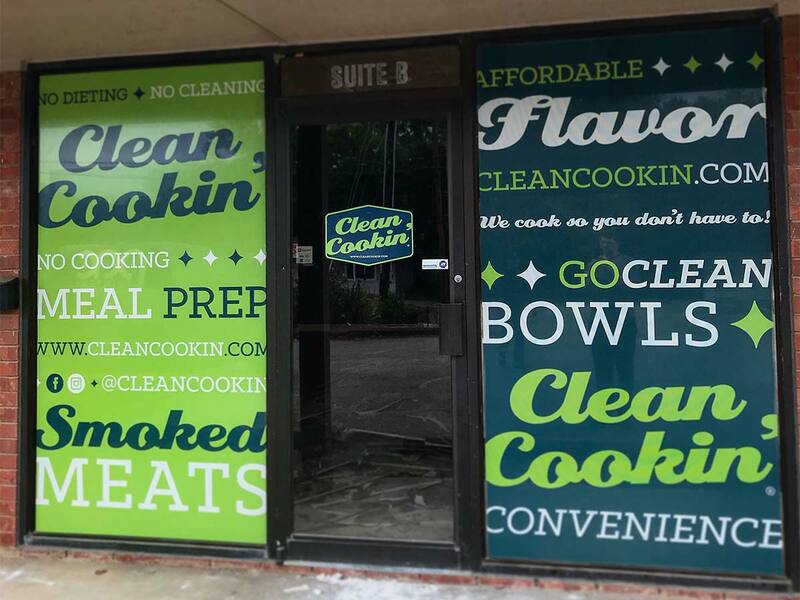 From simple letters on the door to full coverage perforated window film, we can help turn your windows into effective advertisement space. Temporary or permanent adhesive vinyl for almost any type of wall surface, such as school locker rooms, hallways, entryways, elevator doors, kids bedrooms, churches, accent walls, schools, and more. 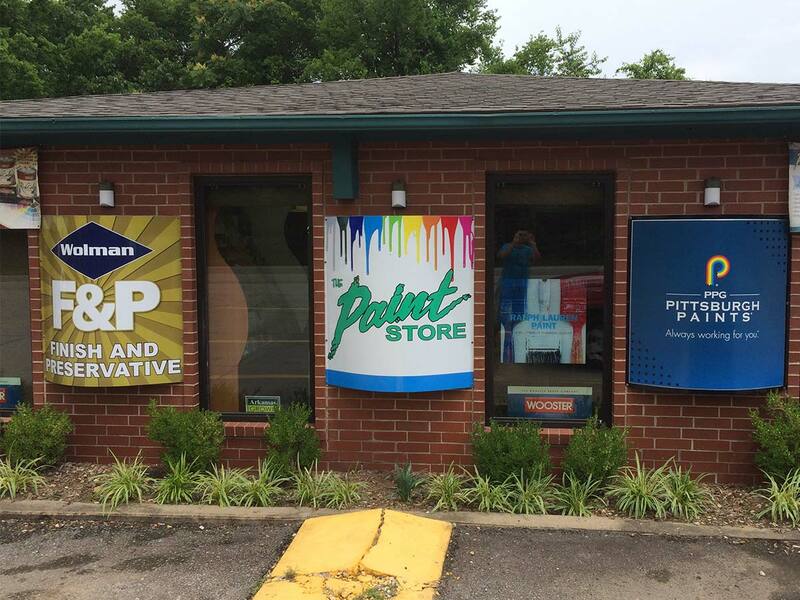 We offer banners in a wide variety of options for both indoor & outdoor applications, including standard vinyl banners, heavyweight blockout banners, mesh banners & fabric banners. 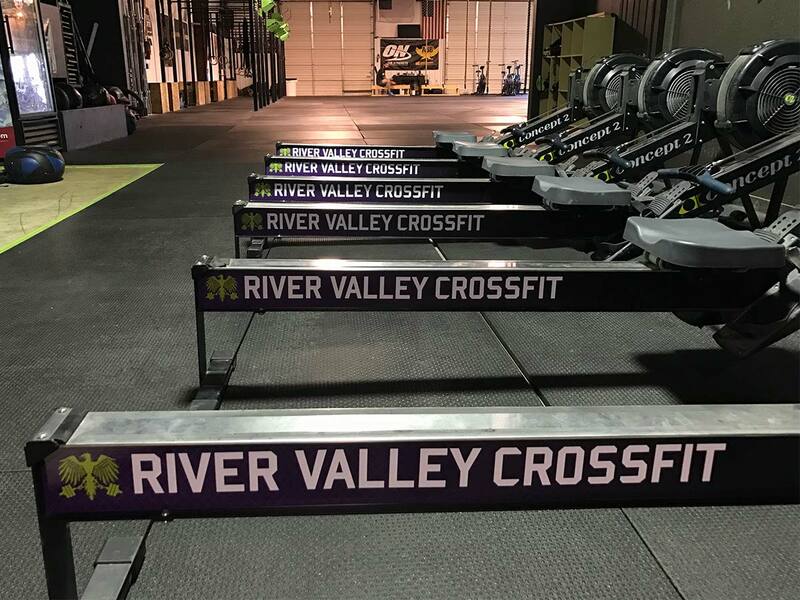 We have several signage options, including corrugated plastic signs, aluminum signs, PVC/Sintra signs, foam board signs, gator foam signs, backlit signs, magnetic signs for temporary or permanent use. 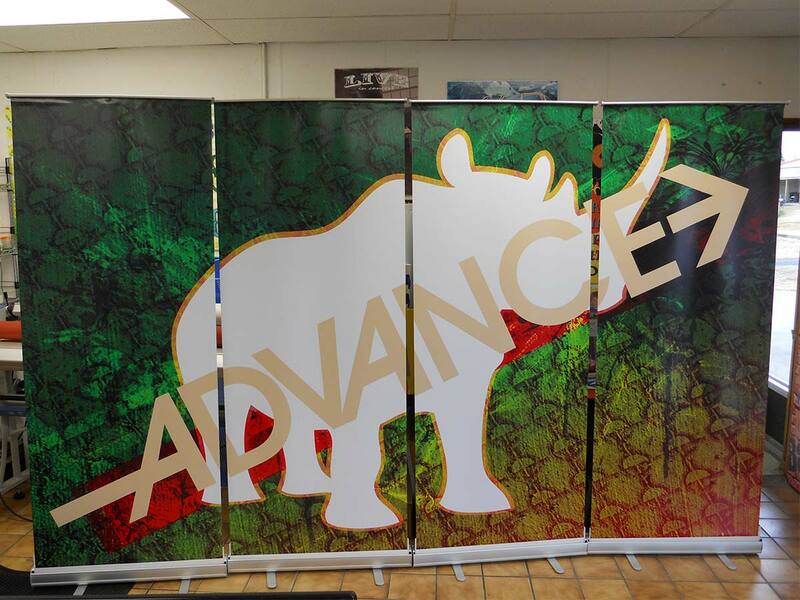 Vinyl is an affordable and versatile way to customize nearly any large surface area. 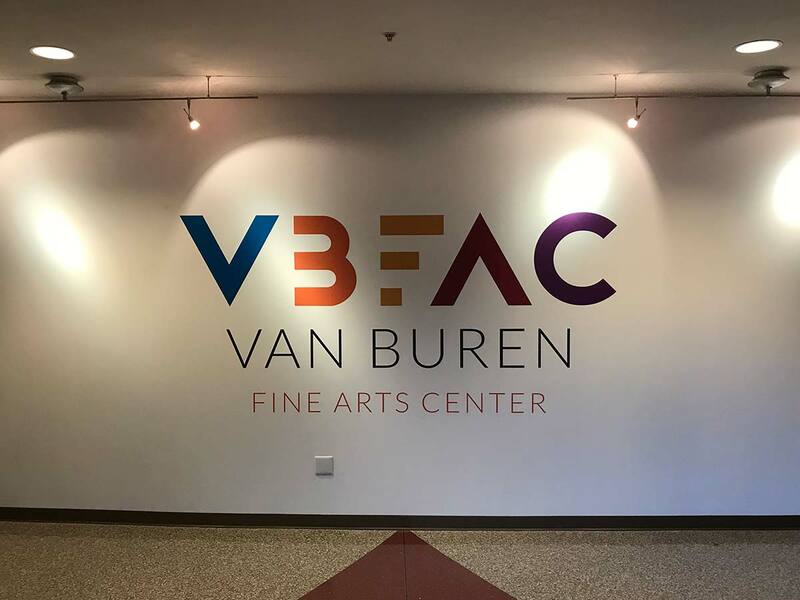 Wide-format options include dry-erase vinyl, reflective vinyl, and removable vinyl that leaves no residue & no damage to the surface underneath.